Simply submit your questions and comments using the online form below, we will get back to you in a timely manner. In some cases your questions may require help from a specialist in a certain area. 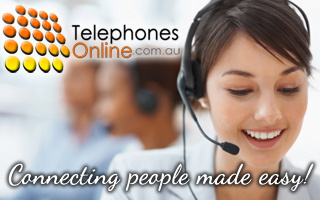 TelephoneOnline will identify the appropriate professionals to answer any questions you may have. Thank you for your business!